I’ve exercised on and off all my adult life, more off than on at times! 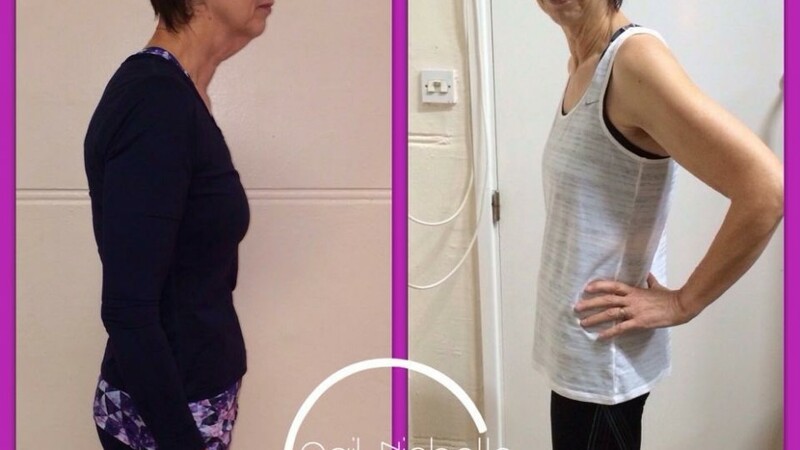 When I retired in March 2015 aged 68 yrs I was looking for a form of exercise that I would enjoy and maintain and would improve my general fitness and tone me up. As you get older people tend to stereotype you and it’s so easy to buy into that. My first class at Gail Nicholls Fitness was a revelation, the only judgement was on how fit I am and how far I should be pushing myself out of my comfort zone. 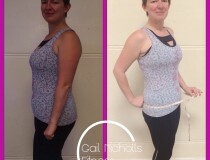 There is a real mix of ages, shapes, sizes and fitness levels at Gail’s classes and a fun and supportive vibe that brings the best effort out of us all. I’ve been coming on average 5/6 times a week for 18 months now and I love it! 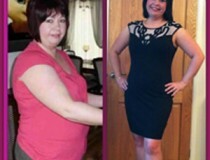 Gail is amazing, always fun and supportive and Vaughan is great at encouraging and praising when you get it right. There is evidence that variety and social support are the key to maintaining an exercise regime and this is what I get at GNF. 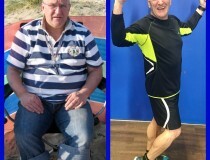 I’m 70 now and slimmer, fitter and stronger than I have ever been. I’m loving life with a great circle of fitness friends. Thank you so much Gail and Vaughan for your great classes and the fun and support we get from you both.